European Fisheries at a Tipping Point faces the difficult fact that European fishing is at a dangerous crossroads. It deals with the problem that the privatization of fishing rights and the introduction of Individual Transferable Quotas could create a drastic change in the fishing sector. The contributors show that such policies risk provoking an irreversible track that would lead to the death of most fishing harbours and villages as viable and sustainable communities and concentrate fishing rights in the hands of a few large mass-producing entities. 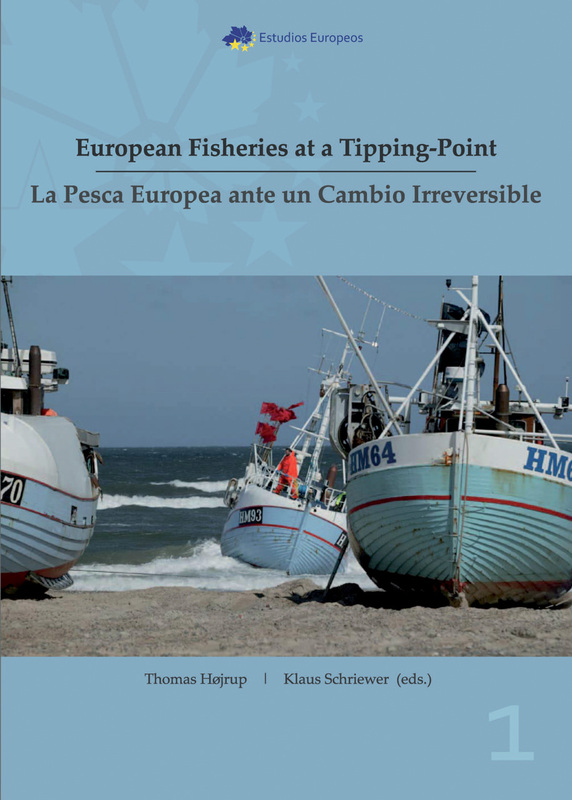 It offers an important contribution to larger debates about the management of fisheries and insights into how to move forward without devastating the social, environmental, economic, and cultural sustainability of fishing.